Today’s bird is the 19th and final species in this year's Birdorable Bonanza! It is also our 350th Birdorable bird - introducing the Birdorable Carolina Parakeet! The Carolina Parakeet was a colorful species of parrot native to the southeastern United States that is now unfortunately extinct. The last captive bird died in 1918, with the last wild birds dying out around that time or earlier. The Carolina Parakeet was a beautiful bird, with a green-blue body and warmer reds, oranges and yellows around the face. They used their powerful beaks to feed on seeds and fruit pits. Just two more days -- we've almost reached the end of Birdorable Bonanza 2011. Today's new bird species is the Roadside Hawk! The Roadside Hawk is the smallest species of Buteo, a family that also includes Red-tailed Hawks and Broad-winged Hawks. 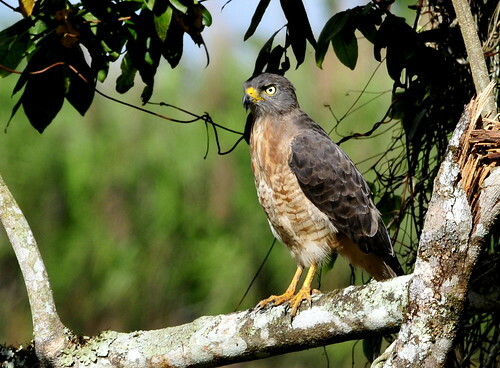 Roadside Hawks are found throughout parts of Central and South America. 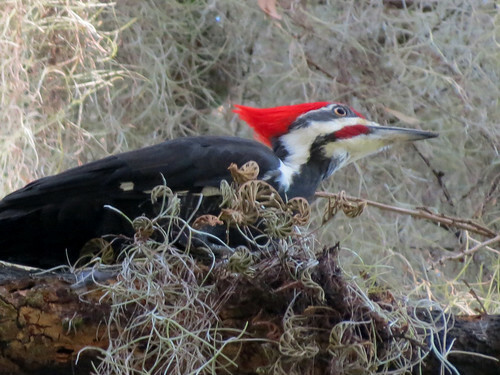 Despite their urban-sounding name, they are highly adaptive and can be found nesting in a wide variety of habitats. Tomorrow's bird has a large red crest and lives in North America. Can you guess what it will be? Today’s bird, and the 16th species in the Birdorable Bonanza, is the Cyprus Warbler! 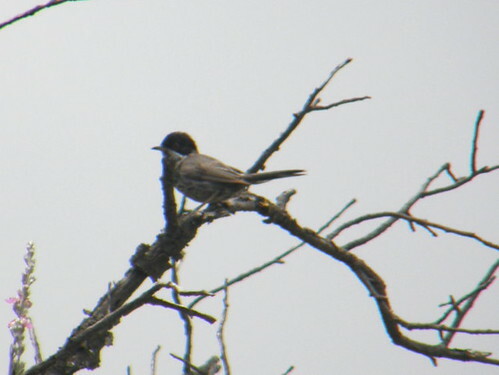 The Cyprus Warbler is a small species of warbler that lives on the island of Cyprus during breeding season, and in Israel, Jordan or Egypt during the winter months. Male Cyprus Warblers, like our Birdorable version, have black heads, grey backs, and dark streaking on the breast. Females are similar in color scheme though the brightness is toned down considerably. Tomorrow's bird is a common hawk from Latin America. Its species name translates as 'large beak'. Can you guess what it will be? For 19 days we're adding a new Birdorable bird every day as part of our Birdorable Bonanza 2011. We're counting up to revealing our 350th species! Today's bird is the Common Moorhen. The Common Moorhen is a species of rail that has a wide range. 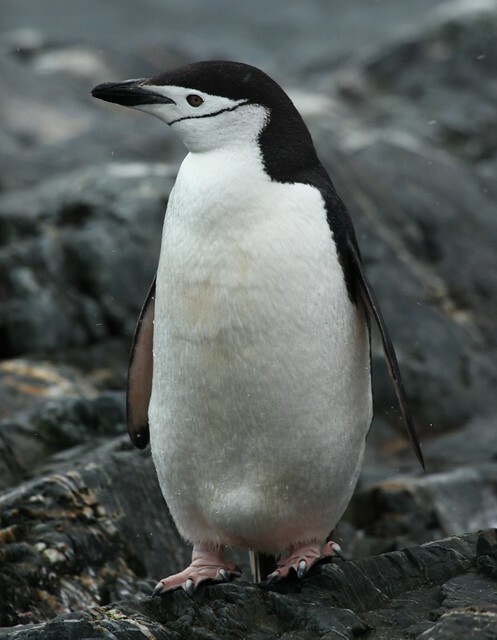 They live across parts of Europe, Asia, and Africa. The similar North American Common Gallinule was recently split from the Common Moorhen. Common Moorhens have dark, chubby bodies supported by yellow legs and relatively enormous feet. They have a prominent red facial shield as well. Tomorrow's bird can be easily recognized from the black line under its chin. Can you guess what it will be?